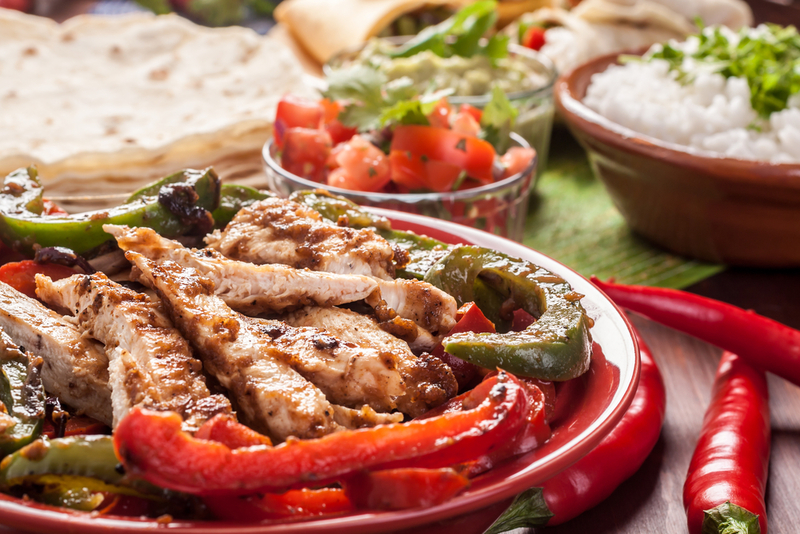 Are you looking for the best Mexican food recipes that you can try cooking? There are so many options to choose from – some easier than others. A lot of them will require some technique to accomplish. But if you are intent on learning how to cook Mexican dishes, it would be worth it to learn the best recipes to try. 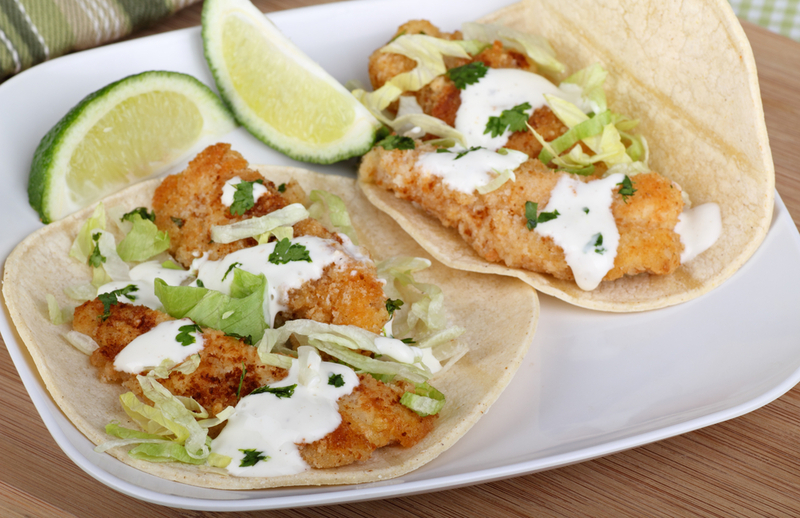 Let us discuss two recipes that can be considered as a great reflection of the Mexican culture. There are a couple of things that you need to do to complete this Mexican dish. You need to start with the beer batter by combining the flour, salt, and pepper in a bowl. Whisk the beer in slowly and let it rest for 15 minutes. While that is resting, you can work on the cream sauce. You have to combine mayonnaise and crema in a bowl. You will then whisk lemon water, lemon zest, and water. Season the sauce with salt and pepper. Finally, you work on the fish. You need to heat a large skillet and add enough oil (1-inch deep). As the oil heats, season the fish with salt and pepper. Combine flour and salt – enough to coat the whole fish. Dip the fish in the beer batter and fry until it is golden brown. Drain the excess oil on paper towels. Get a tortilla, place the fish inside and top it with cream. Add cabbage, salsa, and jalapenos to complete the dish. Like the other Mexican food recipes, you need to go through multiple steps to complete this dish. Start with the tortillas but pouring oil into a large pot (preferably one with a heavy bottom). Pour enough to fill it with 2-inch oil. When hot enough, fry the tortilla one at a time until it is golden brown. Drain the excess oil on a paper towel and sprinkle with salt. Set this aside. Now it is time to mix some cooked and shredded chicken with lime juice, coriander, oil, salt, and pepper. Cover with a plastic wrap and put it aside. Preheat the broiler and start assembling the tostadas. For the beans, heat oil in a skillet and add onion, coriander, cumin, and stir in garlic before you add the beans. Season with salt and pepper and wait 4 minutes until it becomes thick and amber in color. Put this aside. Take a tortilla and spread beans on one side. Sprinkle cheese and transfer to a baking sheet. Broil until the cheese is melted and a bit brown. This will take around 30 seconds. 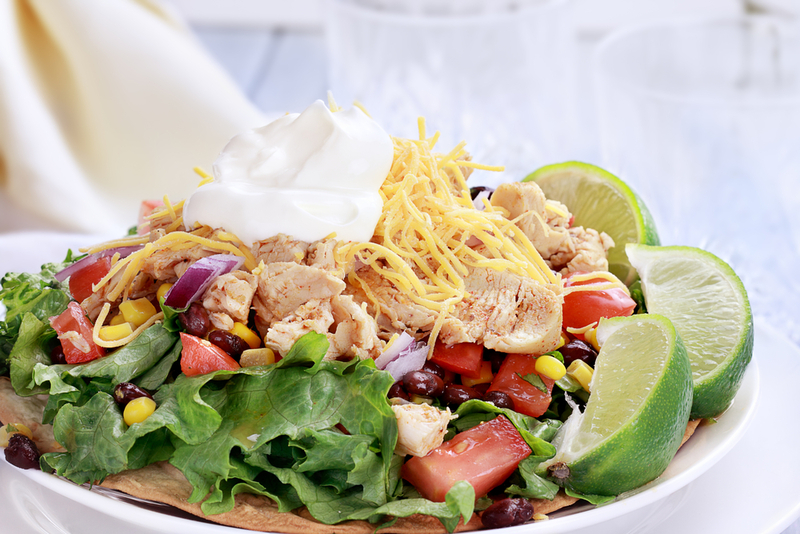 Place a chicken on each tortilla and top with lettuce. Add avocado, salsa, and even some sour cream. As you can see, Mexican food recipes can be quite tedious to make. While there are one-pot meals, it is more common to have smaller preparations for the various parts of the dish. All of these will be assembled before eating. This is probably why preparing Mexican dishes are usually considered a social event in itself. It is a family affair where everyone chips in the process of cooking the meals.